Watch Signals' peculiar new video for "In the Middle of the Night"
There's something unsettling about Signals' latest music video for "In the Middle of the Night." 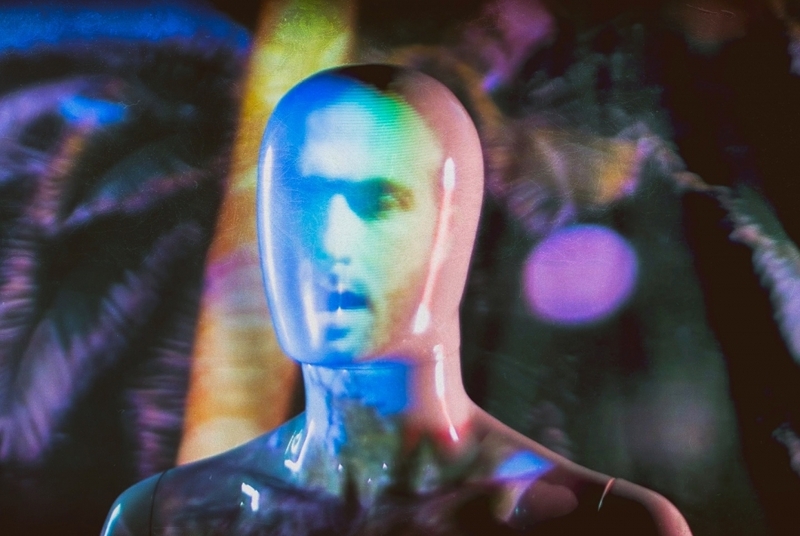 A stoic mannequin sings along to the towering, synth-laden electro-rock of Brendan Byrnes and Ian Vargo. The cut has a grainy film look that adds a certain menacing effect—as if we're watching some futuristic art installation unfold—where a projected image attempts to personalize the duo's heart-rending lyrical effusions. Perhaps it's that contrast of melodic buoyancy and mechanical expression that makes it all the more confounding. It's best to leave it to open interpretation, after all, though it does add another layer to a sonically textured song that is otherwise pouring with optimism (though behind the joyful intent it describes a romantic dissolution with chilling effect).